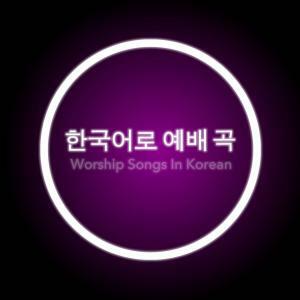 Download Korean sheet music for 깊이 by Hillsong Worship, from the album Worship Songs In Korean. 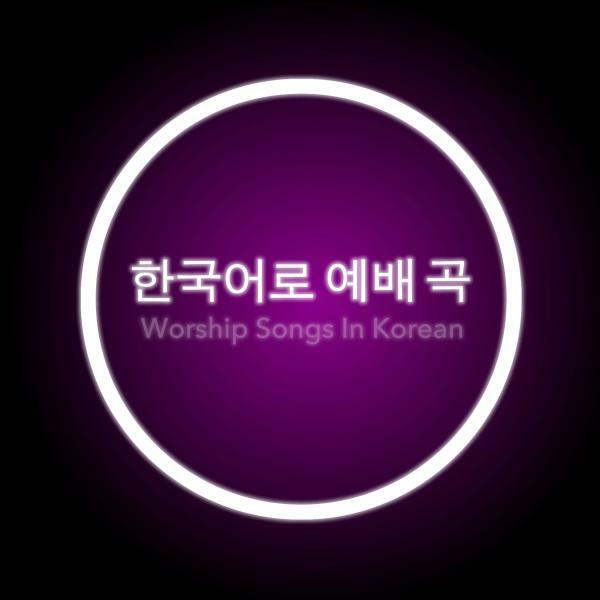 Arranged by Joel Mott in the key of G, F. Products for this song include chord charts.
? ?? ? ?? ?? ? ?? ?? ?? ?? ??? ?, ?? ??? ??? ? ?? ? ?, ? ? ??? ??? ??? ?, ?? ?? ????
? ?? ????, ? ?? ?? ??
? ?? ??? ?, ???? ?? ? ?